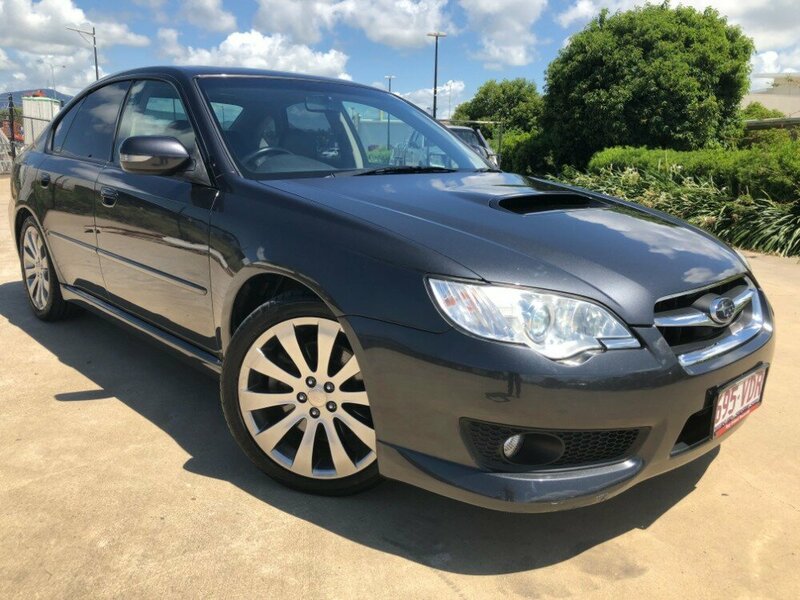 This Subaru Liberty GT isn't something you see everyday. 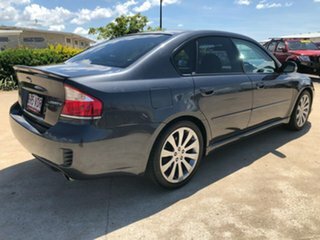 This car looks just as great as it drives, and you will definitely turn some heads as well. 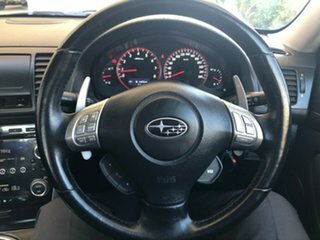 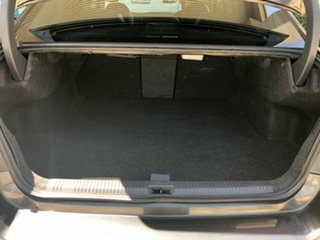 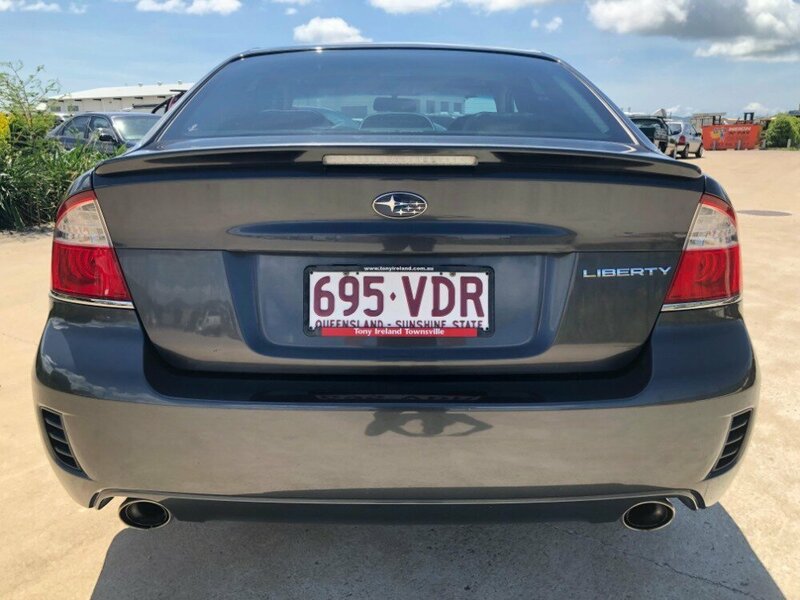 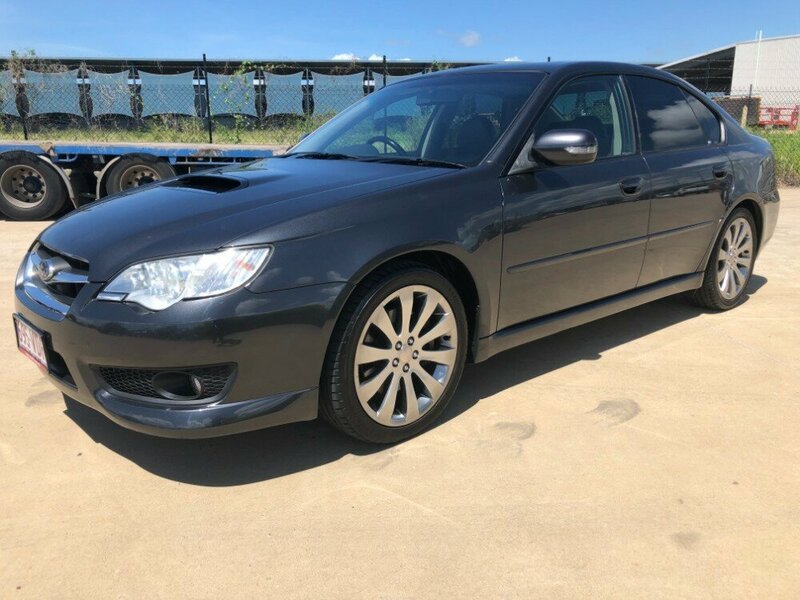 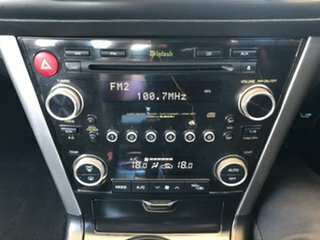 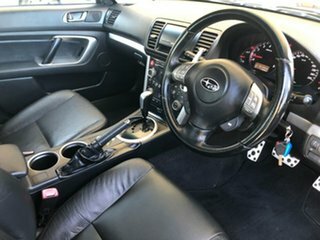 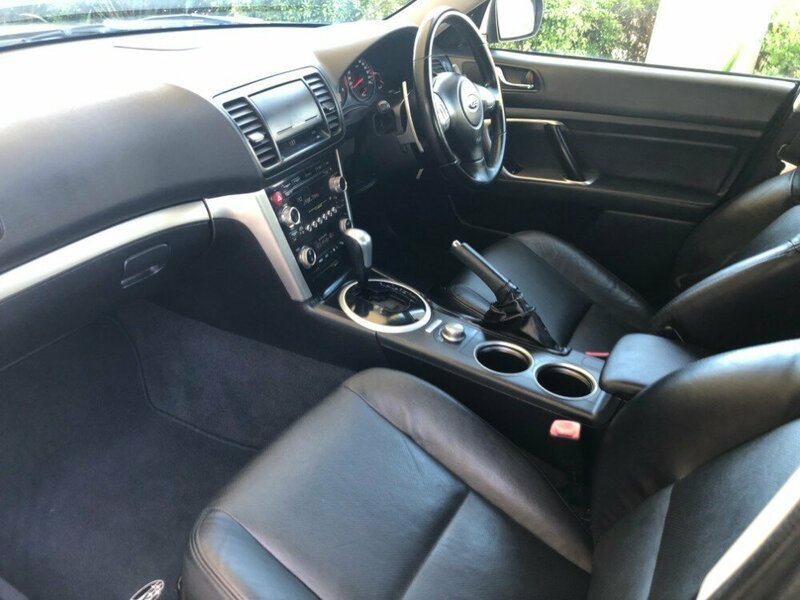 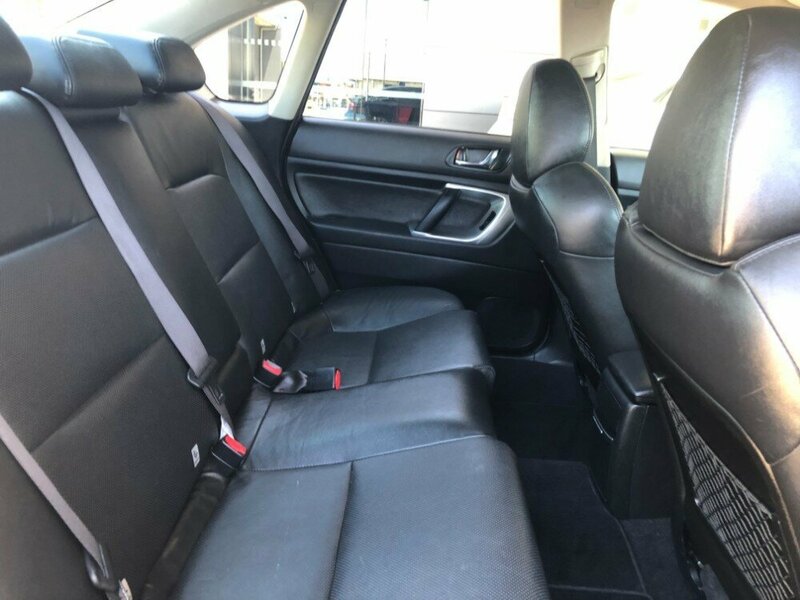 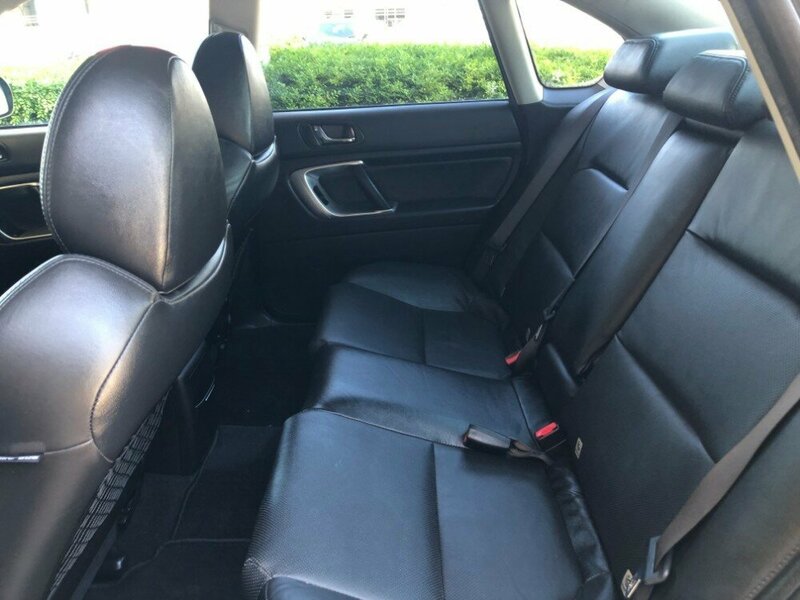 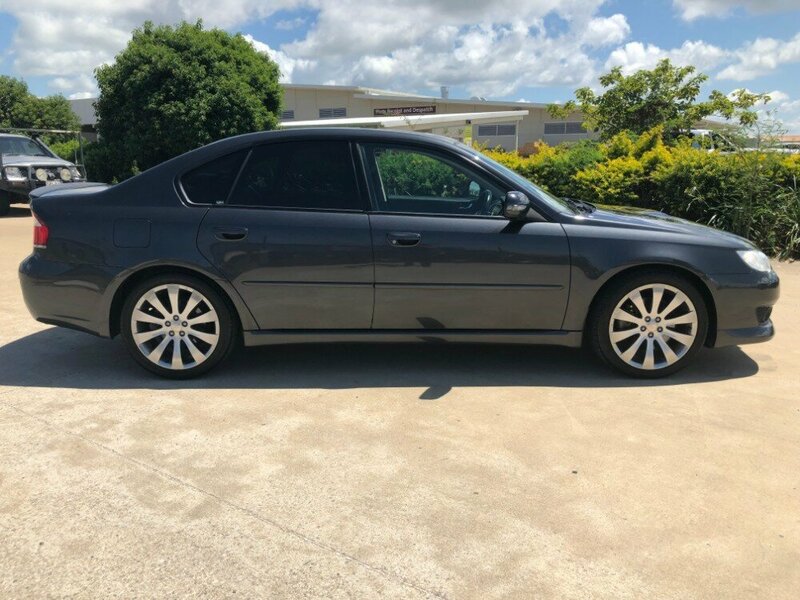 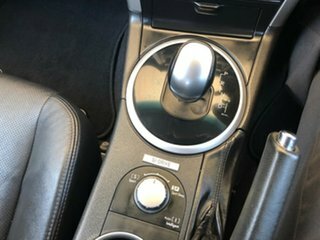 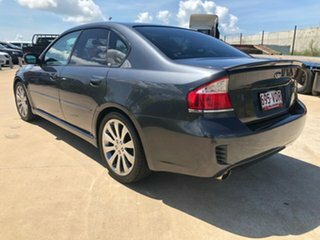 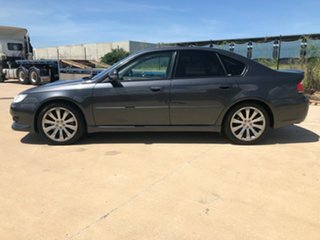 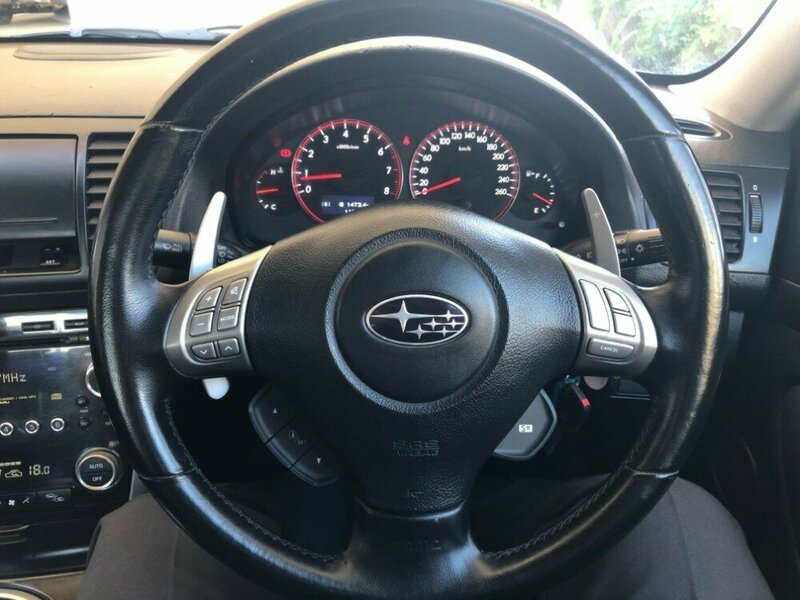 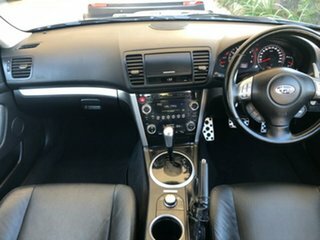 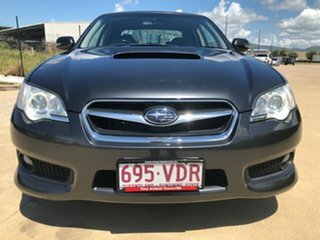 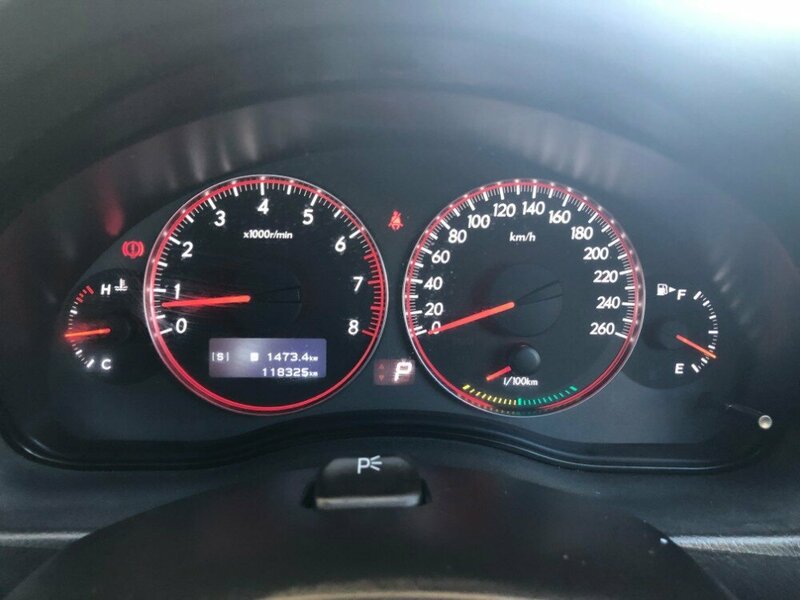 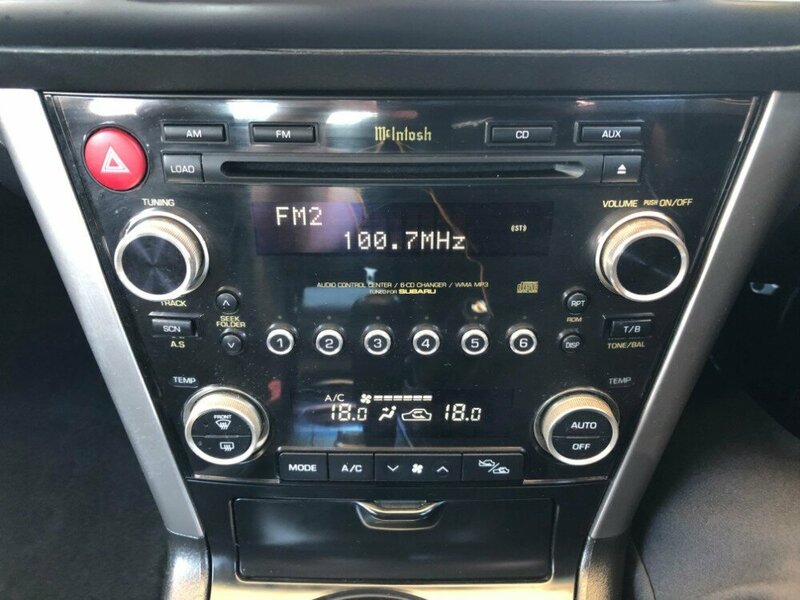 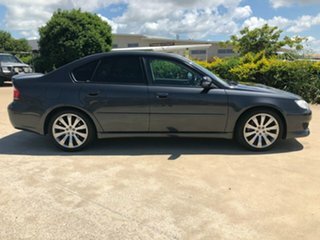 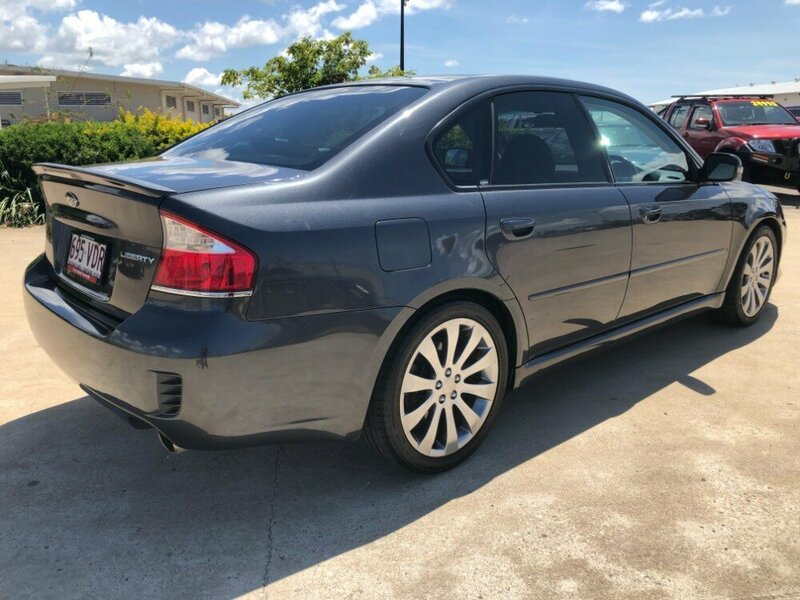 This car has a full service history, comes with 2 keys, and many other extras, such as : Floor mats, a full leather interior, alloy wheels, a sunroof, cruise control, dual climate aircon, AUX, paddleshift gearbox, and many more.